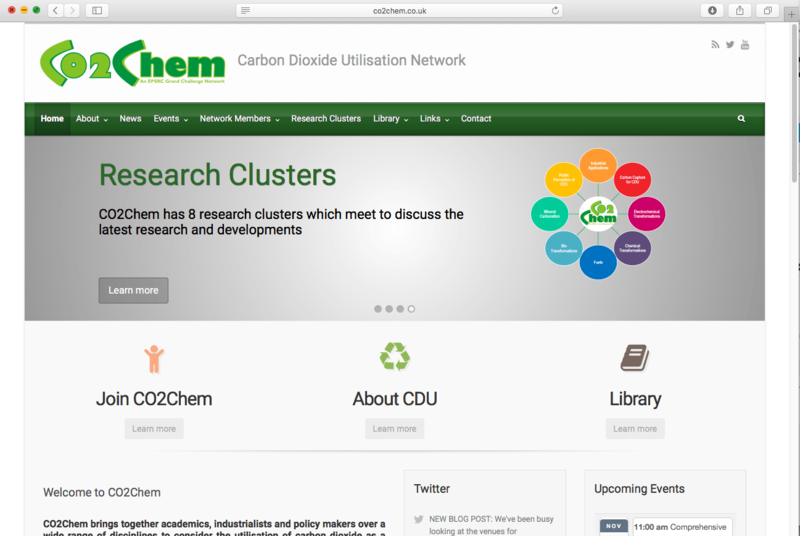 In May 2008 the EPSRC in collaboration with the Chemistry Innovation Knowledge Transfer Network, The Royal Society of Chemistry and the Institution of Chemical Engineers ran a consultation to identify opportunities for Grand Challenges in chemical science and engineering. The consultation produced 153 ideas (including Dial-a-Molecule) which were discussed at a 2 day workshop in Manchester in November 2008. Consolidation and discussion reduced the number to 13 areas, the champions of which were asked to produce 4 page cases in January 2009. 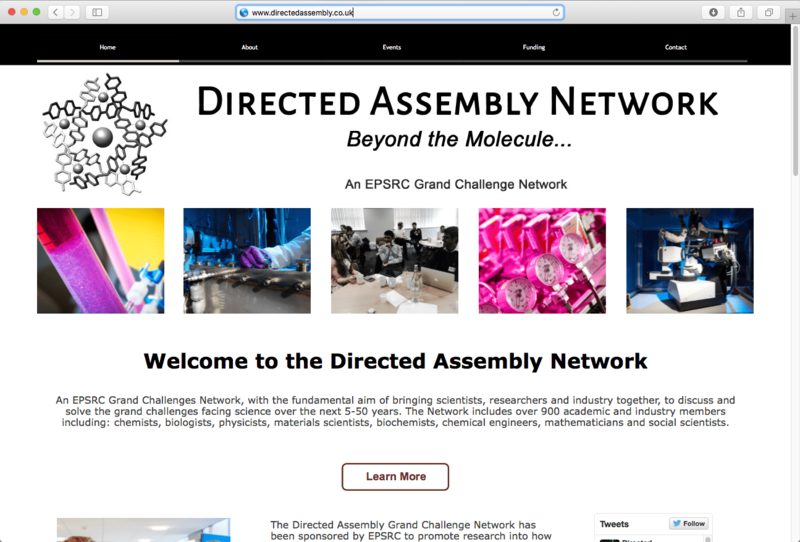 By September 2009 EPSRC’s Strategic Advisory Team selected 4 of the areas to be invited to submit full proposals for funding of a network. PI: Professor Richard Whitby, University of Southampton. PI: Professor Paul Raithby, University of Bath. PI: Professor Peter Styring, University of Sheffield.